They have lots of excellent potato taste, with very little salt. 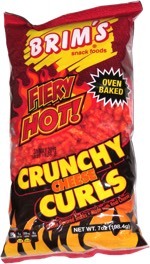 They're noticeably thicker than your typical thin potato chips, with an average crunch. 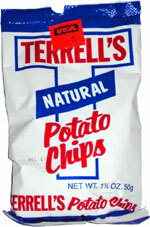 A good choice for an unflavored, everyday chip. Smell test: Not much, just slightly potatoey.